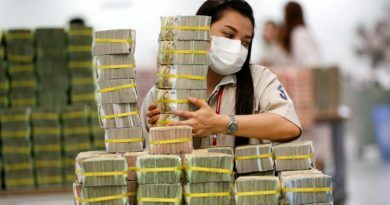 WHILE the newly-approved land and buildings tax law partly reforms the Thai tax structure which has been focusing on collecting taxes from income and consumption with very little coming from property, there are still loopholes to be filled for this system to be fully effective, Dr Anusorn Tamajai, Rangsit University’s vice president for research and academic service said yesterday. 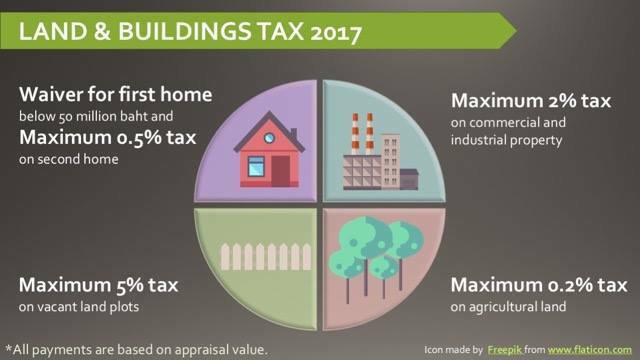 Under the new law which was approved by Cabinet last week and will be enforced by local governments across the nation from next year, a first home of less than 50 million baht in value will be exempted from tax but a maximum 0.5% levy will apply to second homes or first homes worth more than 50 million baht. Meanwhile a maximum 0.2% levy will be imposed on agricultural land and 2% on commercial and industrial land. Owners of undeveloped land face a 5% levy during the first three years with the rate to double in the following three years should the land still remain unused. 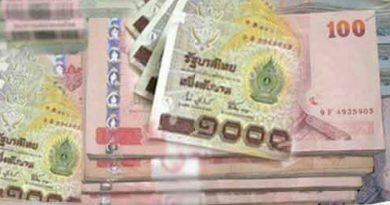 However Dr Anusorn pointed out that the 50 million baht ceiling could lead to those with lower income paying more tax than those who are better off. For example, if a person has one home worth 49 million baht he would not be paying property tax. At the same time another person whose first home is worth 3 million baht but has a second home which could be an extension or another house built on the same land plot with this being worth 5 million baht would be taxed for this second home. This well-known economist also warned that collecting tax on agricultural land should be done in a just manner both in terms of the tax itself and the collection method. Dr Anusorn also supports issuing new regulations on holding plots allotted under agricultural land reform law in order to meet its objectives. “This is because right now agricultural land reform plots held for wrong purposes total over 400,000 rai covering around 25 provinces. Dr Anusorn also urged the authorities to work out new regulations on foreigners using Thai nominees to hold land in this country.